The Fashion Show and Awards Ceremony are conducted every year and both spectacles are considered as the main events for the Singer Fashion Academy. 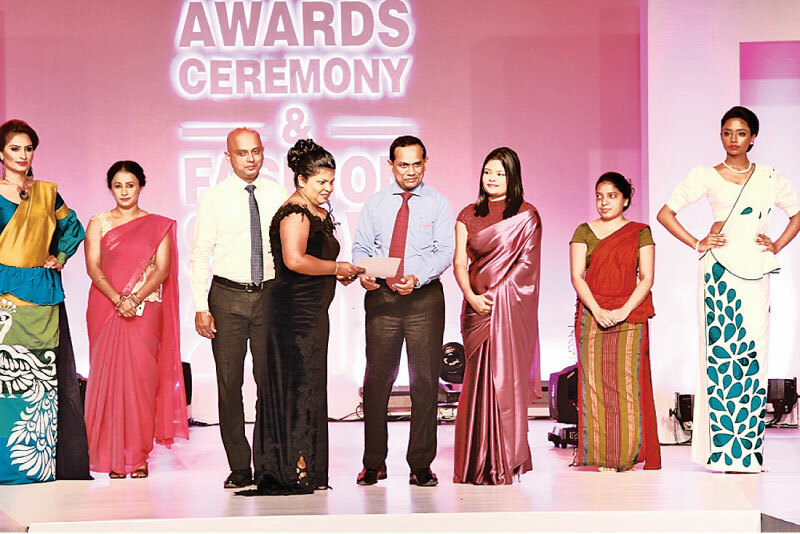 The Awards Ceremony took place and ran parallel to the Fashion Show which included 07 glamorous fashion segments namely Kandyan Wear, Office Wear, Kids Wear, Gents Wear, Evening Wear, Casual Wear and Indian Wear. The fashion show prize recipients were selected as the Winner, First Runner-Up and Second Runner-Up. The Awards Ceremony also presented respective certificates for all students who had successfully completed their Diploma in Scientific Dress Making and Diploma in Machine Embroidery. Overall winners from the afore-mentioned fashion categories were placed to receive certificates acknowledging their work along with valuable prizes. Each student who would have taken up in the Fashion Show was also applicable to receive a Certificate of Participation. Amongst the valuable prizes that were given away were modern Portable Sewing Machines for the Fashion Show Winner under each category as well as for the All-Island Best Achiever from the Diploma exams.